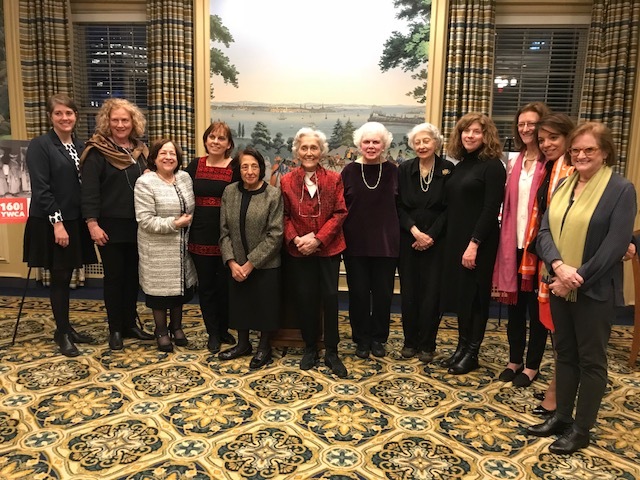 Welcome to the website of the YWCA World Service Council (WSC), the philanthropic arm of the YWCA USA that focuses on fund raising for the World YWCA and its 122 country affiliates. 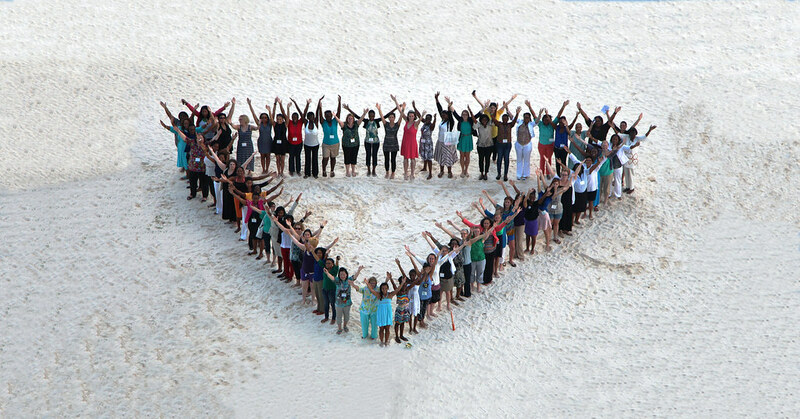 The WSC invites you to explore this website and learn about the work and priorities of the YWCA worldwide in its advocacy for justice, peace, health, human rights, gender equality, and a sustainable environment. 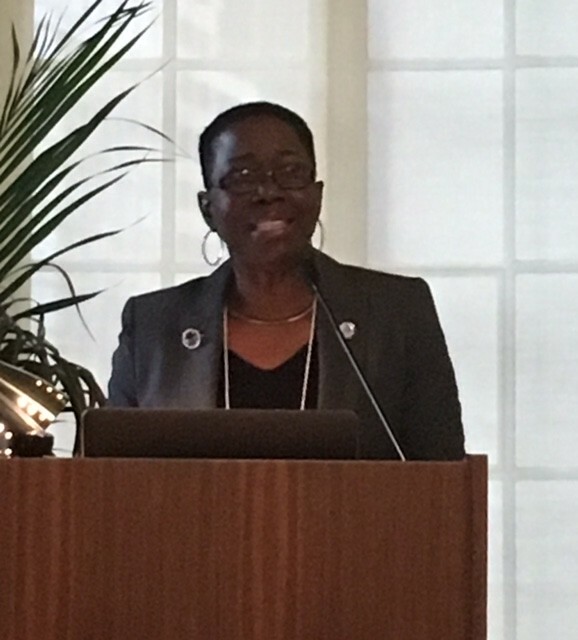 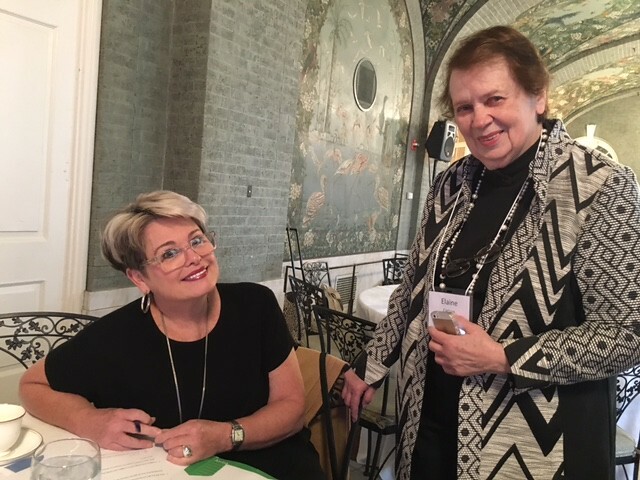 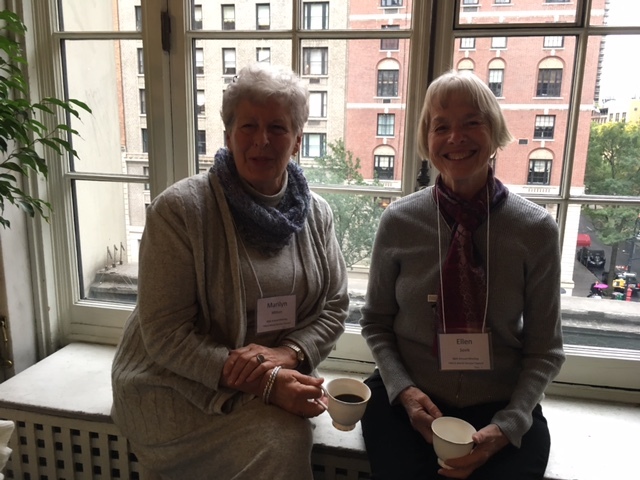 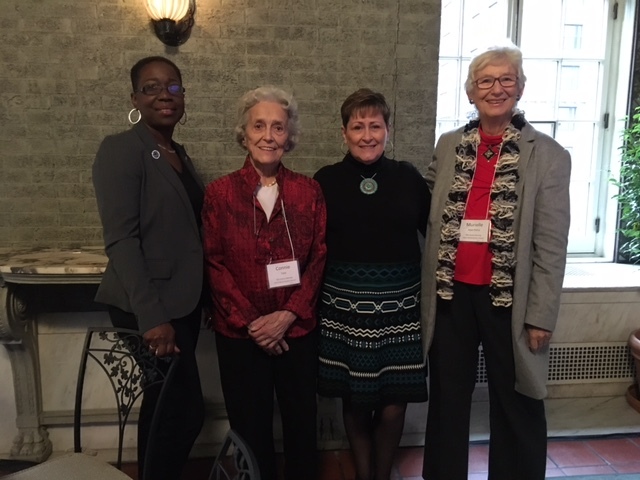 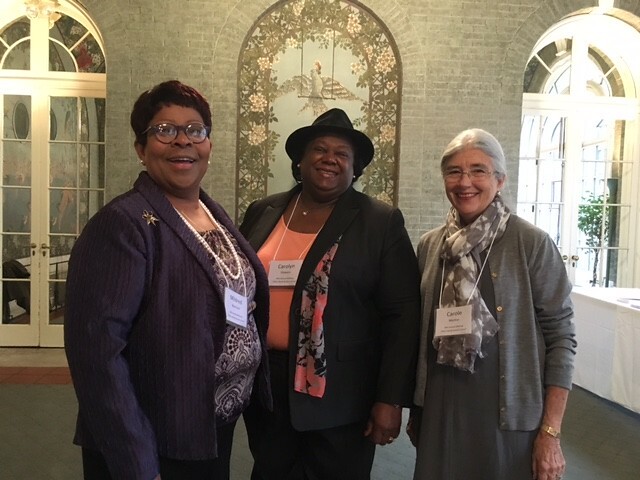 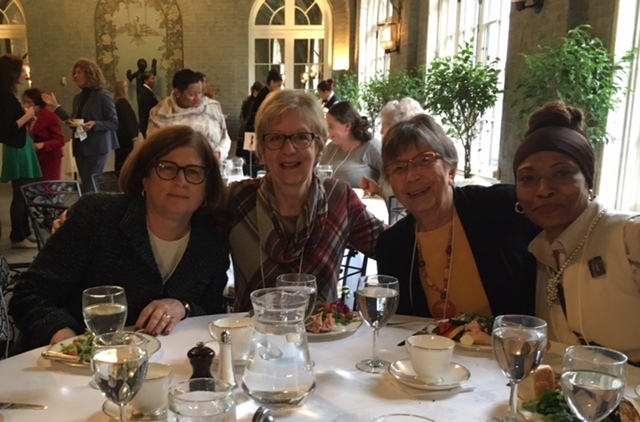 YWCA women from across the country and abroad gathered in NYC Oct. 25 for the 98th Annual Meeting of the World Service Council (WSC). 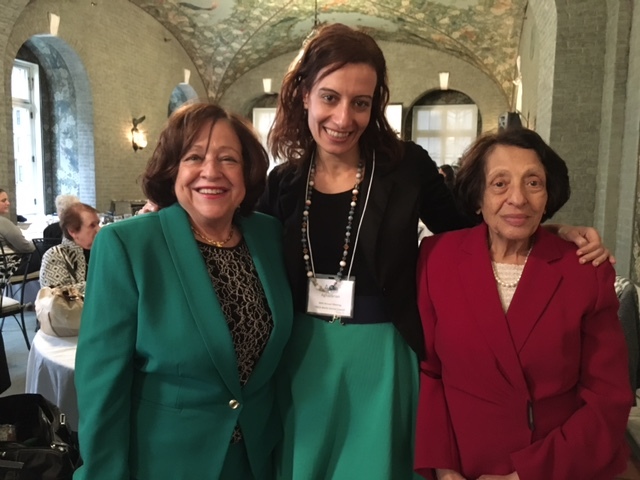 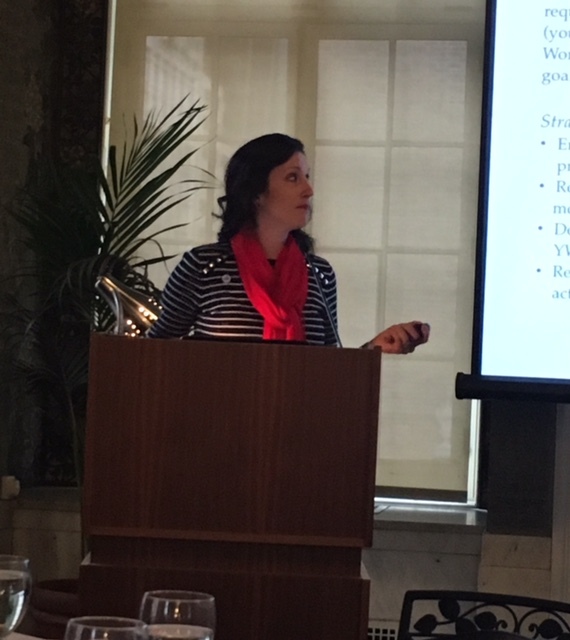 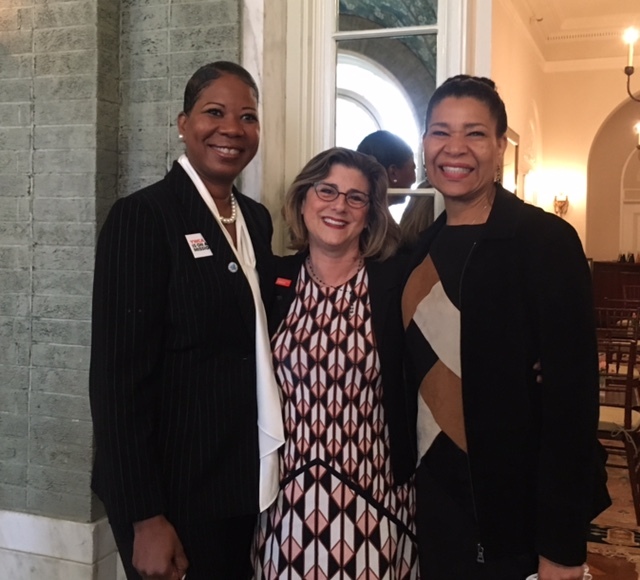 In addition to YWCA leadership, USA CEO Alejandra Castillo and World YWCA Deputy Secretary Casey Harden, who joined World Service Council members, attendees were past and present national and world board ….. 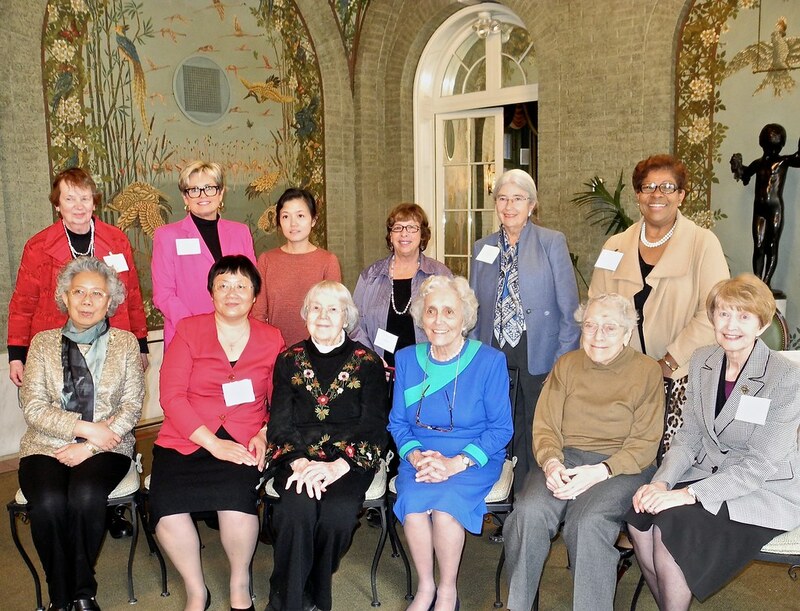 The 98th Annual Meeting, Luncheon and Seminar of the World Service Council will take place Thursday, Oct. 25 at the Colony Club in NYC. 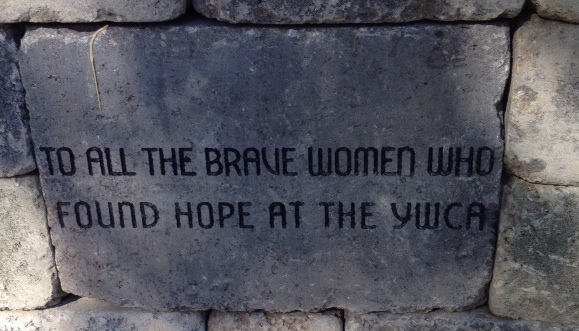 Members, their guests and friends of the WSC are cordially invited to attend. 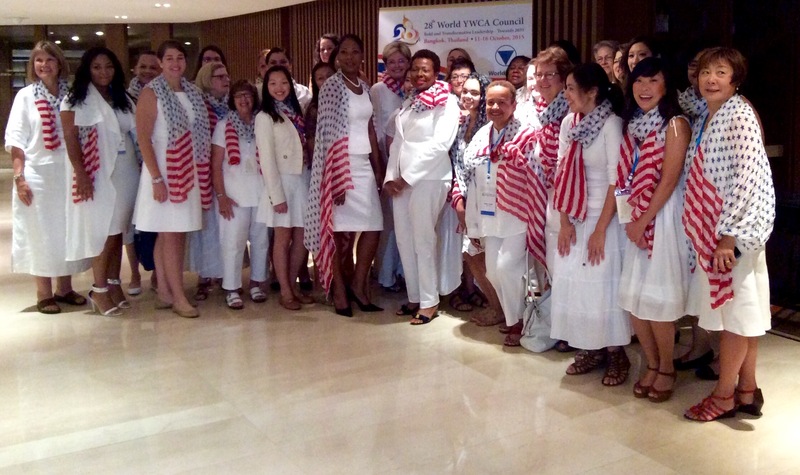 Headlining the event will be YWCA USA CEO Alejandra Castlllo who will be providing exciting information about the …..
For daily updates on World YWCA, UN and other relevant news, please "like" and frequent our Facebook page.